Lot 4-Paved road frontage with this 1.19+/- acre lot just outside Bascom city limits. Great for your new site built or mobile home. 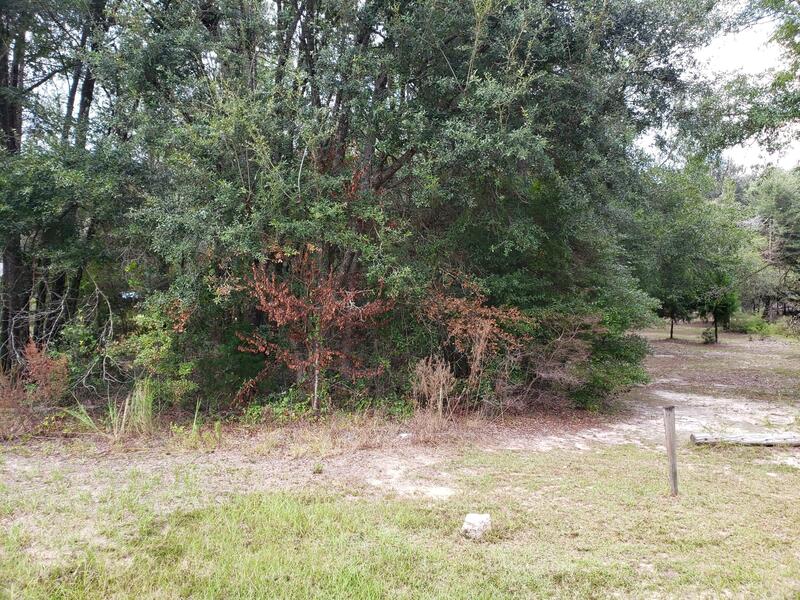 Located near Marianna, FL, Dothan, AL and Donalson, GA.
000 NEALS LANDING Road (MLS #676110) is a lot/land listing located in Bascom, FL. This is a lot/land listing with a lot of 51,836 sqft (or 1.19 acres). This property was listed on 09/06/2018 and has been priced for sale at $10,000.